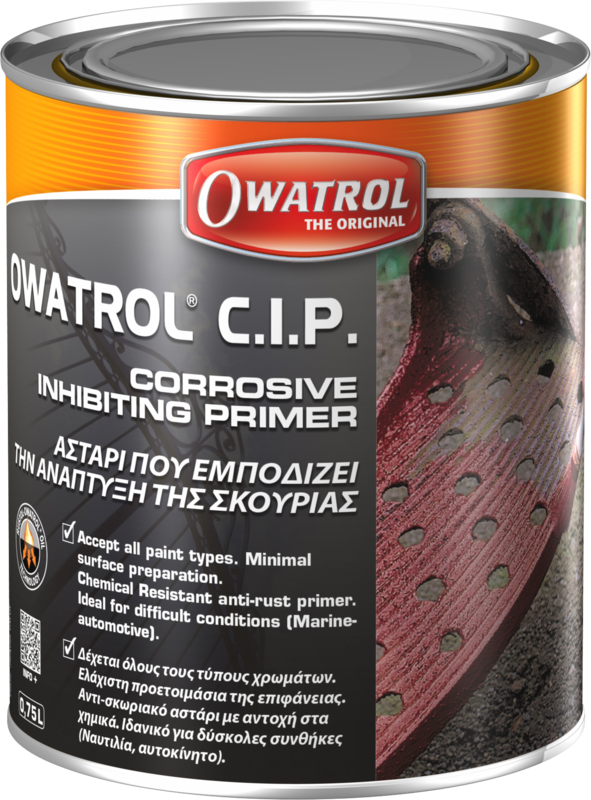 Corrosion inhibiting primer for both rusted and new metal surfaces. Penetrates and seals driving out air and moisture. Can be over coated with any paint. 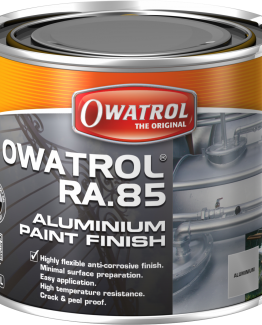 Universal rust inhibiting primer for all paint types – Will not dissolve or break down when high solvenst paints applied to it. 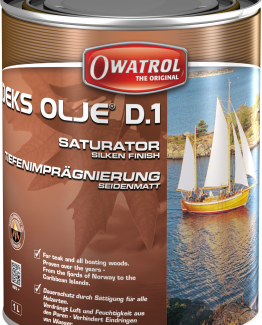 Use on new or rusted surfaces – interior and exterior. C.I.P. (Corrosion Inhibiting Primer) is recommended for all severe environmental conditions: marine or tropical climates, corrosive fumes, protection of motor vehicles, construction equipment and ballast tanks of ships as well as every day items i.e. railings, gates, etc. The C.I.P. 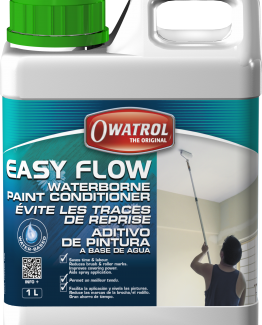 is especially recommended where a high resistant paint or two-pack finish (urethane, epoxy, chlorinated rubber, synthetic,) is to be applied or necessary.